Subscribe today to receive monthly news and updates from IDPP. Thank you! You have been subscribed to Access: IDPP’s Newsletter. The Institute on Disability and Public Policy at American University is a multidisciplinary, cross-campus research center that creates and disseminates knowledge that enables all persons to participate effectively in local, national, and global governance through the use of accessible information and communication technologies. 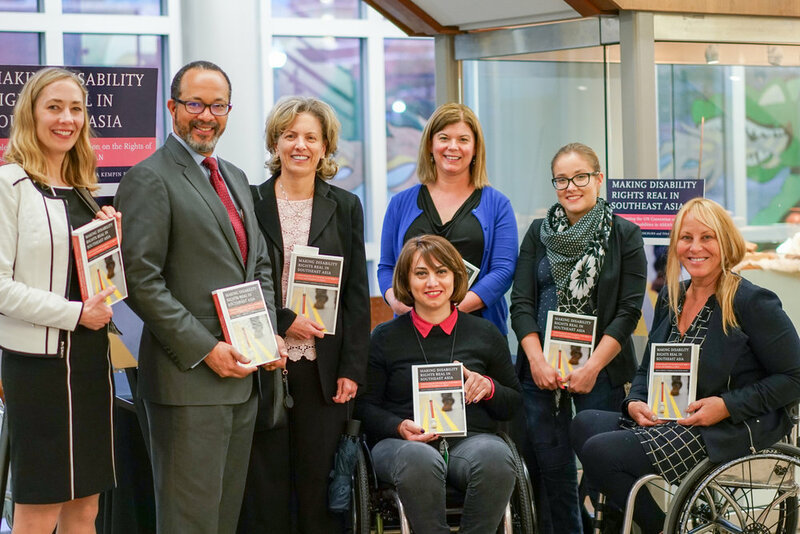 IDPP leads the AU 2030 Strategic Initiative on Global Disability and Development, and helps to facilitate collaborative research, teaching and outreach programs through its partnerships. Since 2009, IDPP has been creating groundbreaking, innovative pathways to accessible learning. It built the world's first virtual graduate institute on disability and public policy through the vision and support of The Nippon Foundation.